Hexacta keeps growing and opens three new offices! The argentine company continues its expansion by the recent opening of offices in Salta and Córdoba (Argentina), and one more in Maracaibo (Venezuela). With these new centers, the software development company reaches ten offices around the region. This expansion evidences Hexacta’s commitment with offering high quality software services. Buenos Aires, July 30, 2018. A clear example of Hexacta’s commitment with excellence in software development is the recent opening of three new offices: two in Argentina (Salta and Córdoba) and one in Venezuela (Maracaibo). “We are extremely happy to announce this great news”, says Diego Vigliarolo, managing partner of Hexacta in charge of Human Resources. “Opening these new offices is a major step forward in our ongoing development process, and we expect this to act as a driving force to increase our production capacity and strengthen the quality of our services”, he adds. This expansion increases Hexacta’s position in the market through the incorporation of new, highly qualified human resources, and broadens the global reach of our services by enabling us to connect with new customers around the world. In this regard, Diego Vigliarolo points out: “We have been working for over 18 years and during this time one of our biggest goals has been providing excellence in software development. To achieve that, we focus on continuous improvement and growth, always relying on the best talent of the region. This is definitely a reflection of our commitment with offering quality and great customer service”. The new development centers are located in three important cities that have markets with highly valuable resources and prestigious universities in the technology industry, which it will allow Hexacta to enrich its business widely. The opening of these offices generated 20 new job positions, and Hexacta plans to double this number by the end of 2018. 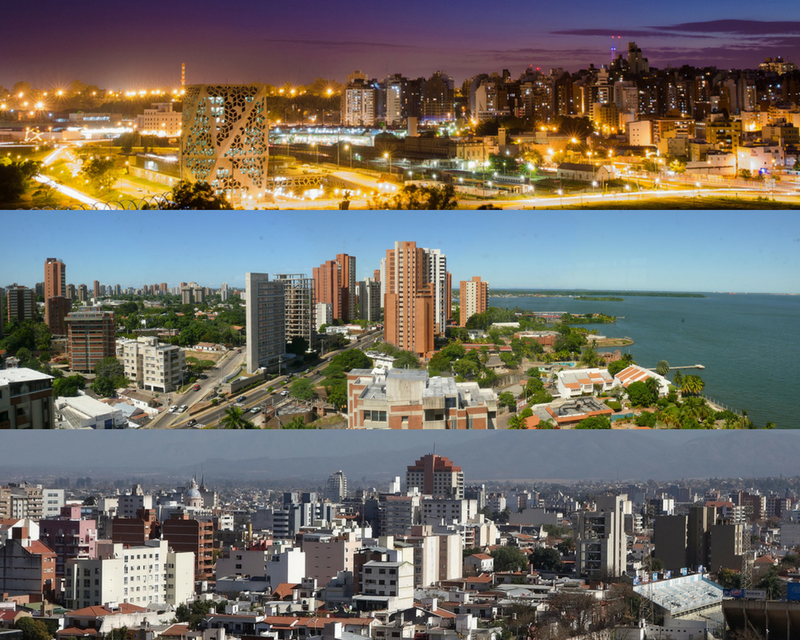 The three new dev centers join the existing Hexacta’s offices: Buenos Aires (with three development centers), La Plata, Bahía Blanca, and Paraná (Argentina), Montevideo (Uruguay), Seattle Area (United States) and São Paulo (Brazil). Previous IT outsourcing vs insourcing: Which is the best option for your business?